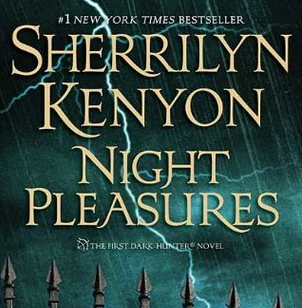 Here’s a perfect example of a pretty cover hiding a book that absolutely did not deserve it. The bisexual representation was nice to see. The futuristic world was fun and dystopian at the same time: they have fuzzy foam furniture and plants can grow out of people’s’ heads. But also… slaves. I enjoyed the dichotomy. Not everything is perfect or amazing. The friendship between Med and Threezed. They were, beyond a doubt, my favorite characters in the book. 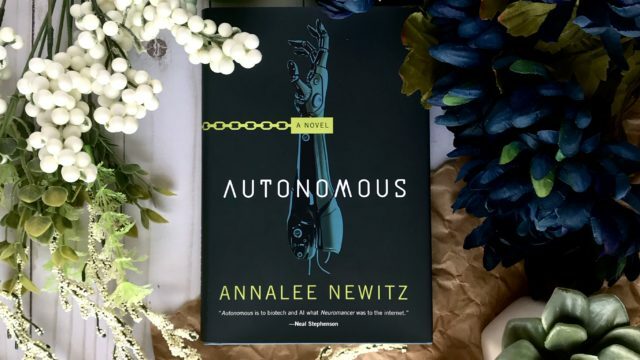 I loved the way their upbringings flipped the societal expectations for robot and human “childhood” experiences. Some of the politics of ownership and open-license was interesting and felt like a very plausible extension of current the copyright/open-source situation. Paladin and Eliasz. Other reviewers have touched on this and done a very good job of tackling why this is a disturbing plot. I’ve read some defenses of the book say something along the lines of “having a homophobic character doesn’t reflect the author’s views”. That’s true, of course, but it’s also perfectly valid to say that I didn’t like this book because it contained homophobia that wasn’t condemned in any way, and was actually rewarded in the end. Eliasz gets to have exactly what he wants: a view of Paladin as female and a robot that he can be sexually attracted to without confronting his homophobic bigotry at all. Reading this, it felt like it was supposed to be a happy, ride-off-into-the-sunset type of ending. It seemed like the author wanted us to cheer on Paladin and Eliasz and root for them as a couple. Not every book has to have a happy ending or advance a progressive agenda, but I also don’t have to like books that show homophobia and bigotry and act like those are ok opinions that nice people have. 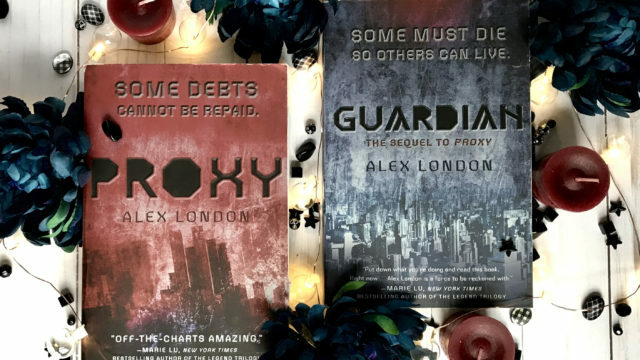 Awww, kid-me would have absolutely LOVED Proxy! Kid-me would have been so into this. She would have fallen for Syd and identified too much with Marie and totally shipped Syd/Knox. She would never have asked questions like “why the hell are proxies even a thing, that makes no sense” or wondered about the likelihood of that many young children putting themselves into crippling debt to voluntarily go to school. She definitely wouldn’t have cussed out that old man for sending a bunch of kids into the desert alone and then somehow beating them to their destination totally unscathed like Glinda in Oz. Yeah, kid-me would not have cared about that stuff because she would have been busy enjoying the sad, tragic lives of these pretty, too-good-for-this-cruel-world teens. I have feelings. So many feelings. 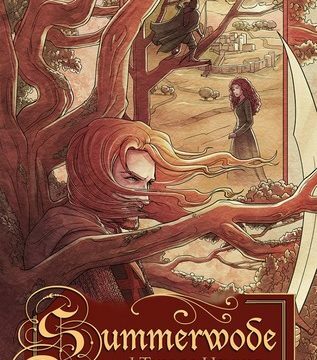 Summerwode is the fourth book (out of an anticipated five) in the Wode series by J. Tullos Hennig. This story is (I believe) loosely based on The Tale of Gamelyn, which is a Canterbury Tale as well as actual English history from this time period, including a recorded siege of Nottingham Castle in 1194. Richard the Lionheart had been ransomed from Henry VI and is returning to English shores. Our band of outlaws had made some progress toward legitimacy in Winterwode, and now a royal pardon is within their grasp. Meanwhile, old enemies are plotting revenge and the leaders of the Templar Knights have their own agenda and seem to want to seize control of the magic of the Wode. 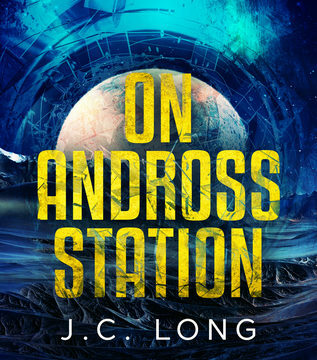 On Andross Station felt like reading sci-fi light. It was essentially a standard race-against-the-clock mystery with the set decorations of a sci-fi story. What do you get when you take a pretty, but otherwise average, easy-going, modern American woman and suddenly embroil her in a world of vampires, demons, and other secret supernatural threats that lurk in the shadows of our everyday world, introducing her along the way to a brooding, menacing, snarky, but ultimately good vampire who happens to be the hottest man she’s ever seen? Well, if you’re lucky you get Buffy! If you’re not so lucky, you might end up with Night Pleasures. There are probably people out there who would love this book, but unfortunately it wasn’t quite right for me. 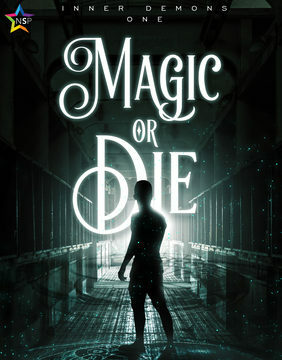 The only expectations I went in to Magic or Die with came from the summary that I read on Goodreads, and it really made it sound like it sound like the kind of story I would be into: characters with traumatic pasts and emotional depth, high stakes involving the commodification and trafficking of magically gifted people, and a queer romance subplot. All things that I love and look for in my stories. However, Magic or Die didn’t really deliver on much of that. The seriousness and the drama of the situation were watered down by a strange mess of world-building that didn’t really make sense, hackneyed villains (at one point there was a non-ironic use of the word henchmen), and a very awkward romance between the main character and one of his students. 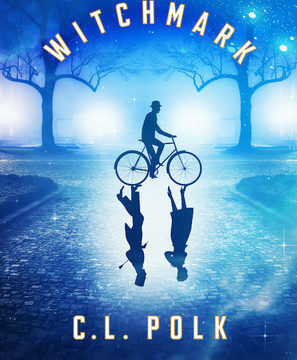 I was pleasantly surprised by how much I found to like about Witchmark. I was a little worried that it was going to be more romantic and sweet than I generally go in for, but – while it was very wholesome – there was a lot of emotional depth and some hard-hitting tropes that I adore. Read on for more! 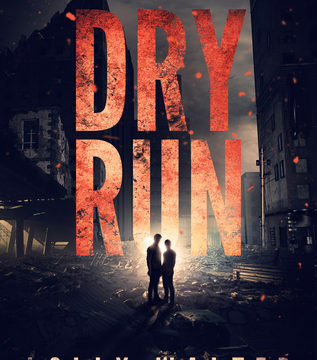 Welcome to my review blog! Looking for something new to read? I tend to review sci-fi and fantasy, many with LGBTQIA themes and characters. Dark and angsty tropes abound!